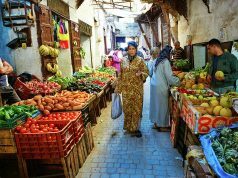 Rabat - The Consumer Price Index (CPI) fell by 0.1 percent in October, as a result of the 0.3 decrease in product index and the 0.1 percent increase of the non-food index. 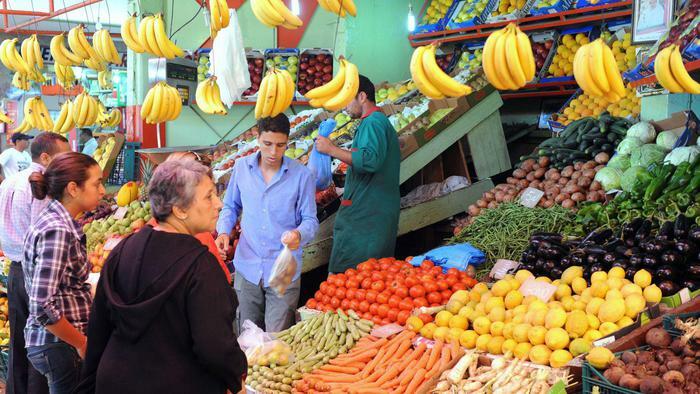 Rabat – The Consumer Price Index (CPI) fell by 0.1 percent in October, as a result of the 0.3 decrease in product index and the 0.1 percent increase of the non-food index. 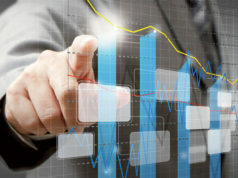 In a report issued on November 22 on the CPI of October, the High Commission for Planning (HCP) revealed that CPI had fallen by 0.1 percent compared to the previous month. The same source added that the drops in food products that occurred between September and October 2017 concern mainly seafood with 3.9 percent, meats (2.3 percent), fruits (1.1 percent), coffee, tea and cocoa (0.7 percent). 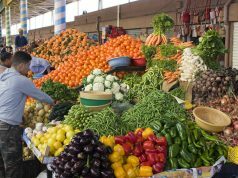 Prices, however, increased by 2.2 percent for vegetables, by 1.9 percent for oils and fats and 0.2 percent for milk, cheese and eggs, added HCP. 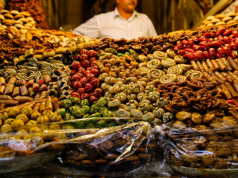 For non-food products, the increase mainly concerned fuels, by 0.9 percent. The biggest drops were recorded in Settat with 0.8 percent against 0.5 percent in Al Hoceima, Casablanca and Agadir registered 0.4 percent while Kenitra, Tetouan, and Beni-Mellal saw a 0.3 percent decline in the CPI. 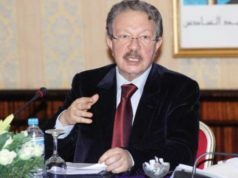 Biggest increases were registered in Guelmim with 0.9 percent, Safi (0.4 percent), Oujda (0.3 percent), while Fez and Tangier recorded 0.2 percent. 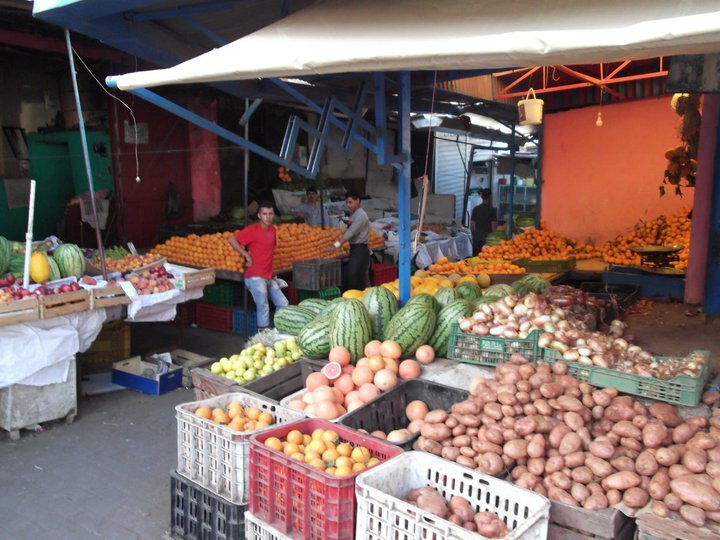 Under these conditions, the core inflation indicator, which excludes products with volatile prices and products with public tariffs, have decreased by 0.3 percent in October 2017 compared to the month of September 2917 and an increase of 1.1 percent compared to October 2016.